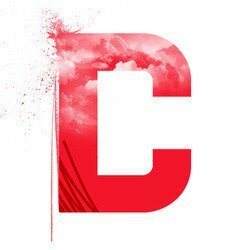 When I received email from eYeka with an invitation to Cannes Lions Festival I could not believe my eyes… I even took a sever minutes break to understand what was happening. Of course I jumped at this chance cause the opportunity like this one would not appear twice. During the event we shared our vision on the world of communications and what we would like to change as a generation Y. Our generation has different aspirations and motivations that may surprise some companies. Today I am still surprised that I was invited to this event. As most of the creators on the platform I make my videos at home with the resources I have at hand, at the same time having a chance to be connected to international brands, win prizes and from now on be invited to the best international events to…talk! And this is what gives eYeka its power! In short I want to sincerely thank eYeka team, Joel and my new buddy Charly! 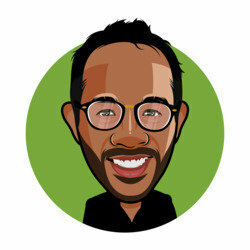 "What if your Creative Director was 25 years old?" 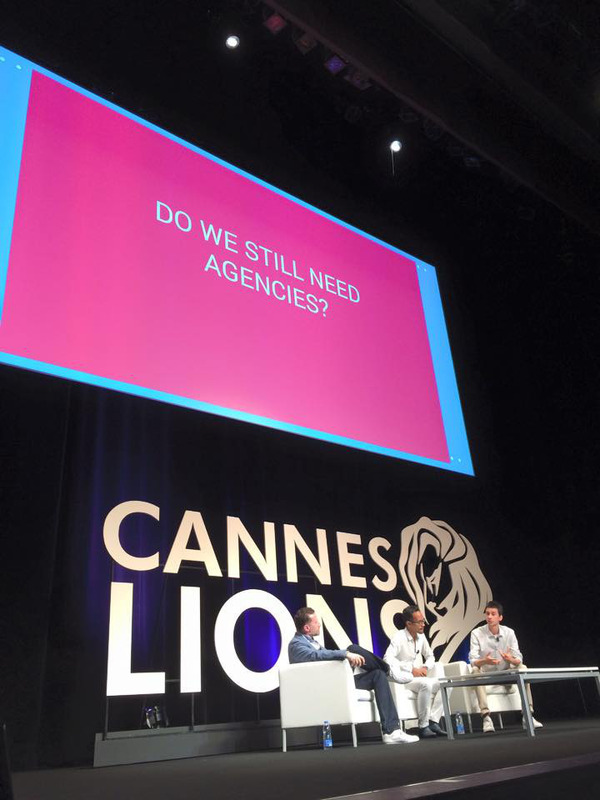 "Do we still need agency?" "What would you do?" This kind of questions can be scary! But when they give you the honor to answer them in front of the best advertising agencies in the world … That becomes exciting, don't you think? 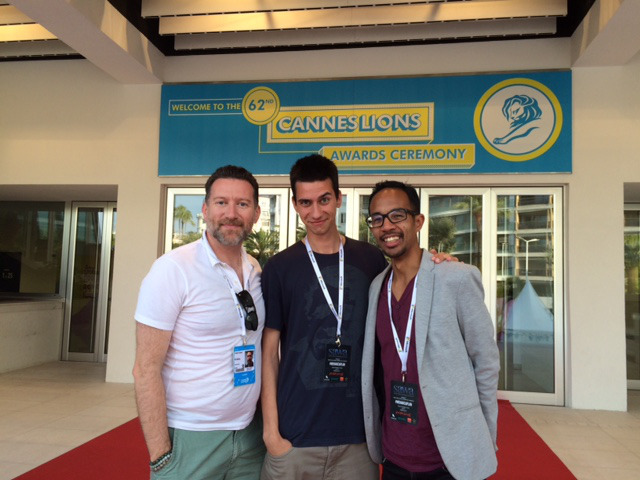 Cannes Lions is probably (surely) the biggest festival of creativity in the world! When graphic design and advertising is your passion, being there is like a dream… One of my friends said: "Some would have sold their parents to be there!" I haven't had to do it! Thanks to eYeka for this! Being a part of this event is great. But when you are invited to be on stage to give your opinion on your profession/passion and perhaps bring your participation in tomorrow's communication vision: This is awesome! Thank you Joel Cere and Nirina Ragomaharisoa for having shared this big moment with me! Thank you Joel for your confidence! This experience was inspiring at any creative and communication levels. It reinforced my desire to make a career as an Art Director/Copywriter more than ever. Maybe in 10 years, with work and luck, I may be back on stage but this time with a hope of a Lion in hand. See you soon or later Cannes (I'm on my way haha)! Thank you eYeka for this dream eyes wide open! 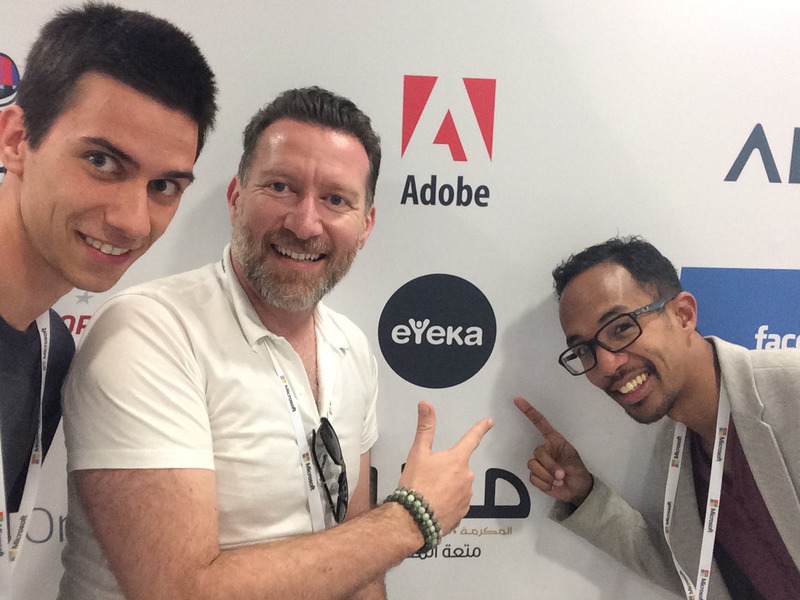 Thank you everyone who supported eYeka in Cannes! It was an amazing experience which we hope to repeat in coming years as well! Talk to you soon!